IMG_1006, originally uploaded by All Things Mimi. 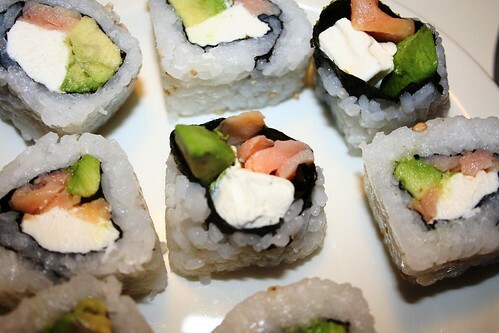 Avacado, cream cheese and smoked salmon. What's not to love???? oooh Mimi, these look so delicious!